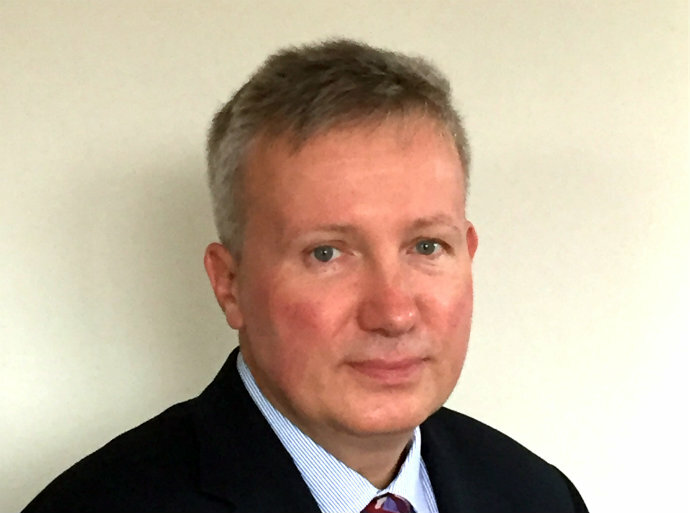 Mr Kovacs is a Consultant Orthopaedic Surgeon with a special interest in hand and upper limb surgery. He trained at the Semmelweis University in Budapest, Hungary, graduated in 1988 and had specialist training in Budapest. His Fellowships include Innsbruck, 1997 and Salzburg 1999, Austria, and the Steadman-Hawkins Clinic in Vale, Colorado, USA in 2001. He has been working as a consultant orthopaedic surgeon in the UK since 2009. Mr Kovacs currently performs between 600-700 hand operations at the Nottingham NHS Treatment Centre and also serves as Clinical Lead for Orthopaedics. Mr Kovacs sees and treats NHS patients at the Nottingham NHS Treatment Centre. Mr Kovacs is a father of three children. Hand and wrist conditions, entrapment neuropathies of the upper limb (carpal and cubital tunnel), Trigger digits, Dupuytren contracture, Degenerative arthritic conditions of the hand and wrist (wrist, thumb basal arthritis, finger joint arthritis), post-traumatic hand conditions. Current interests include minimally invasive surgical options for Dupuytren's contracture and clinical outcome of minor hand surgeries (Carpal Tunnel and Trigger Finger). Mr Kovacs is routinely auditing his clinical outcomes. He is conducting audits on the outcomes if the different treatment methods of Dupuytren Contracture and on minor hand operations like carpal tunnel and triggering digit surgery. Mr Kovacs is the first author of four and co-author of eight papers in journals/ supplements, and the first author of 52 and the co-author of 46 oral presentations.